This month's Think Beyond the Prophy feature are the creators of HYGIENE EDGE! These "hygienistas" have blown me away with their innovative approach to educating hygienists. They are the real deal and seek to serve all hygienists. I appreciate their positive nature and what they have to offer our profession. Read on and be inspired to Think Beyond the Prophy. So whose ready to be a "hygienista"? We four dental hygienists (Shelley, Melia, Candi and Jessica) are founders of the company Hygiene Edge, LLC. We are not a consulting group, just dental hygienists wanting to see other hygienist be successful. In short, we create helpful videos for dental professionals that are availalbe on our SITE or YouTube channel HERE. We nicknamed ourselves “The Hygienistas” which is by definition is a dental hygienist who makes other dental hygienists better. What does HYGIENE EDGE provide? We demonstrate the basic and advanced skills of hygiene along with new products and instruments. One of our favorite sections is called hygiene hacks where you can find little tricks that make hygiene life easier. We also have a section for students; we love students and want them to succeed, as they are the future of our profession. Our goal are 3 fold to EDUCATE, PROMOTE industry best practices, and INSPIRE hygienists to be their best self. What are key highlights or interesting facts about your company? A few of the highlights for us in starting Hygiene Edge are when a dental service group used our videos to teach people in 3rd world countries dentistry. We also have so many struggling hygienist contact us looking for confidence in a challenging career. We love being able to mentor others. We also love being able to inform hygienist about old, new, and exciting techniques and products. Who are the hygienists of HYGIENE EDGE? Shelley, RDH, BSDH has practiced hygiene for 8 years and has loved the dental field for a total of 16 years as she was a dental assistant prior to her licensure as a hygienist. She works one day in private practice and three days as a clinical/didactic educator. Jessica, RDH, BSDH has 15 years of dental experience ranging from pulling charts as a sophomore in high school to brushing Filipino children's teeth after a typhoon. She has a passion for education and increasing access to care. Candi, RDH, BSDH loves patient education. She is constantly learning about new products and techniques to help her patients live healthier, more complete lives. 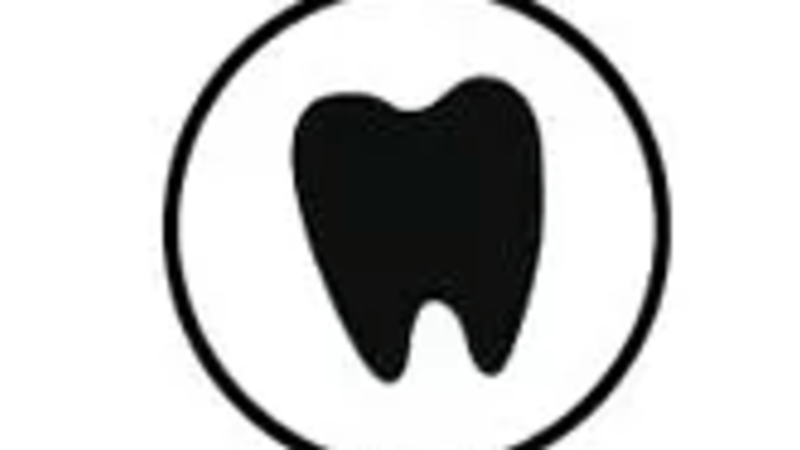 Melia, RDH, BSDH grew up in the dental world. With 7 years of dental hygiene experience, 4 as a dental assistant, and hundreds of continuing education hours, she loves to learn and stay up to date on the latest technologies. She is very active in legislation for the advancement of the dental hygiene profession. As a young professional, how have you kept your momentum to reach your goals? Keeping Momentum to reach our goals has been a difficult task at times. There are a lot of negative and close-minded people out there. Even though we experience some negativity we focus on the 100’s of positive notes that have been sent our way. We are the only ones who truly know our vision and we try to focus on that. The mentoring moment that helped shape our vision to think beyond the prophy was when Jessica realized that if her students had a video to review of the skill they would be able to master it faster. That blossomed into thinking not just about helping a small group of students but to every dental hygiene student out there. We truly want all dental hygienists to feel confident and be successful in their career. We want a culture of cultivation as we sometimes see a lot of negativity in our field. We also encourage that if you have an idea and passion to pursue it. There will be “calculus ledges” to overcome but if it makes you happy, do it. If you can complete hygiene school you can do anything! How do you maintain the joy in your life? We each find joy by using our strengths to run the business as well as by developing other passions. For example, Shelley loves to refinish furniture, Candi is excellent at organizing, Jessica loves to travel and Melia loves fashion, and marketing. FOCUS on YOUR Vision for your life; not others!! Seek to EMPOWER OTHERS and work collectively to make a difference.